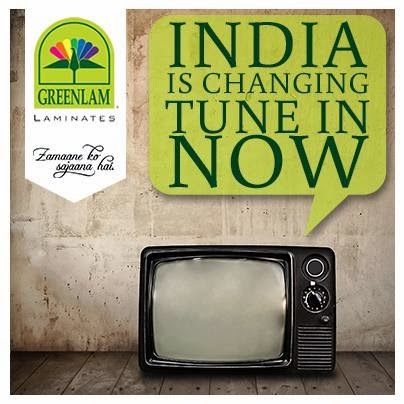 Greenlam is changing India! We've released a special preview for our all loyal Facebook Saundarya Premis! Share the change. Be a change agent and win prizes!